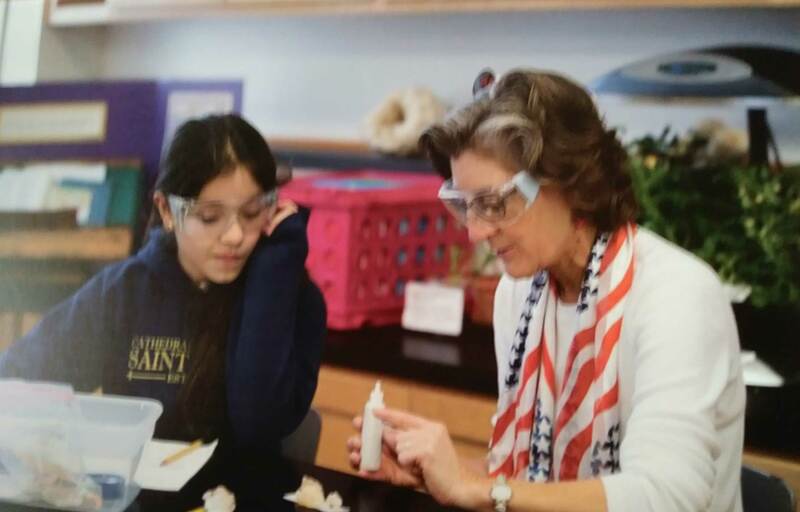 Our Kids at Heart was a Bronze sponsor of Saint Mary Cathedral Gala on Saturday April 14th, 2018. 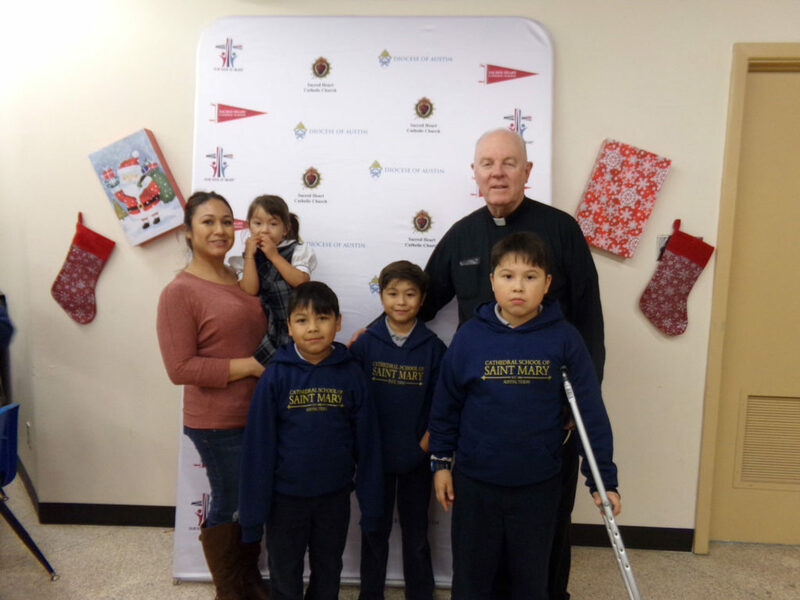 Our Kids at Heart supports the tuition of 107 Sacred Heart parish students at Cathedral School of St. Mary. Our Kids at Heart partnered with GoFundMe to raised more than $10,000 to support the tuition of more than 150 students. You can contribute at gofundme.com/OurKidsatHeart. 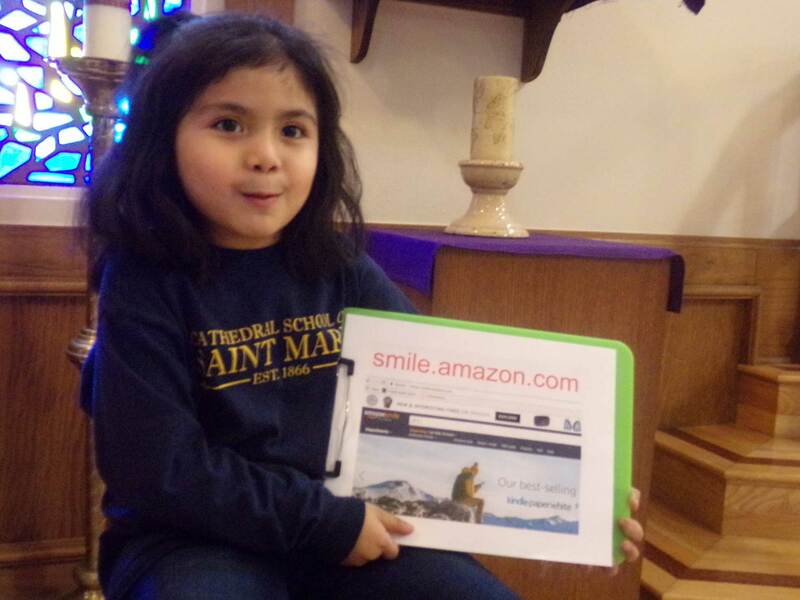 Amazon Smile donates 0.5% to Our Kids at Heart every time you shop at https://smile.amazon.com/ch/82-2206645. 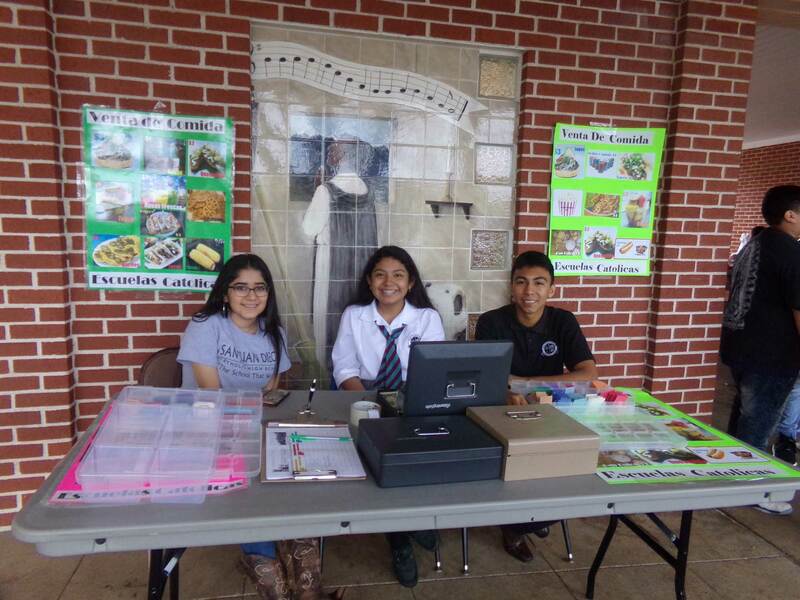 Thanks to God’s grace and your support, we have been able to provide opportunities for more than 150 students from the poorest families to experience Catholic education.